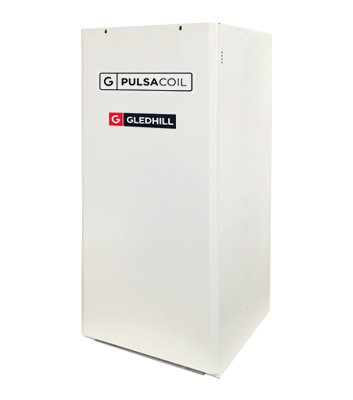 Gledhill, the cylinder specialist, has developed the PulsaCoil ECO Stainless, a thermal storage cylinder manufactured from high corrosion resistant stainless steel, providing mains pressure hot water utilising off-peak electric, specifically designed for use in apartments. The PulsaCoil ECO Stainless is an open vented thermal store, which does not require a pressure and temperature relief valve and subsequently does not need any discharge pipe work. It therefore overcomes the requirement of the Part G Building Regulations which prohibits the connection of a discharge pipe from an unvented cylinder into a soil stack. The domestic hot water is generated via a highly efficient plate heat exchanger. The response time of the delivery of hot water has been reduced by up to 75% with the introduction of the ErP ready pump, new PCB, software and flow sensor. As hot water is demanded, it is mains cold water which is instantaneously heated as it passes through the heat exchanger and delivered to the taps. This method of generating the hot water completely removes the risk of legionella. The innovative design helps make installation and on going maintenance straight forward for the installer. Other benefits of the PulsaCoil ECO Stainless include the fact that the immersion elements are situated in the same primary water at all times and this water is not renewed so no scaling takes place, even in hard water areas.  As the cylinder can utilise the off-peak electricity supply it keeps the running costs for the householder down to a minimum. 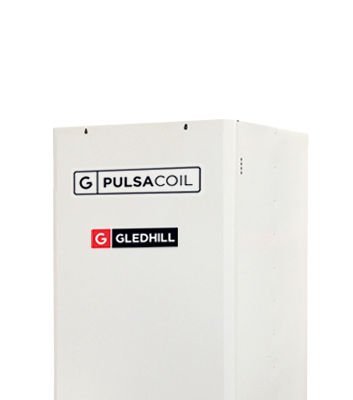 Pulsacoil ECO Stainless thermal stores do not require any annual maintenance, unlike with an unvented cylinder.